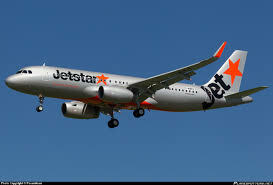 Jetstar, the fully owned subsidiary of Qantas Airways are currently accepting applications from suitably qualified pilots to fulfill the role of First Officer A320. Flightdeck Consulting is uniquely positioned to give you the best opportunity of success in your Jetstar Interview. In addition to preparing you for your Jetstar panel interview we are uniquely positioned to offer you a Jetstar simulator training package.